GRIT Obstacle Training Gift Certificates Contest – If you or your kids love American Ninja Warrior, you’ll love this prize package. 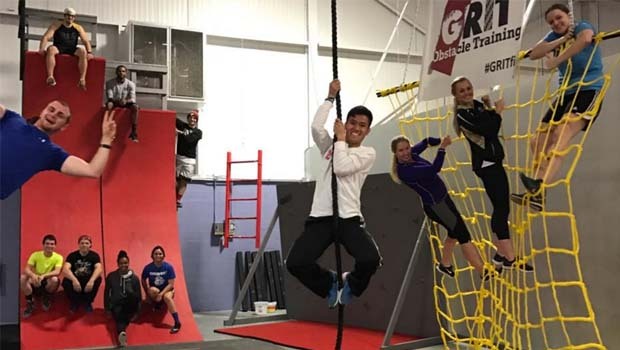 Enter to win 2 gift certificates good for any open gym (or class) to GRIT Obstacle Training in Rochester Hills. GRIT Obstacle Training is for kids AND adults. Adults love Grit for fitness, kids love Grit for f-u-n! Don’t forget GRIT Obstacle Training hosts amazing birthday parties and fun summer camps! e-mail me at lisa@oaklandcountymoms.com. Put GRIT SPRING in the subject line and don’t forget to include ALL of your contact info (name/e-mail/phone #). Please let me know if you’ve completed steps 1-3. May 30, 2019 – TBD Enter Today!